Exfoliate and brighten the skin with antioxidant and brightening benefits of Lemon or Cherry. Perfect for normal and dry skin. 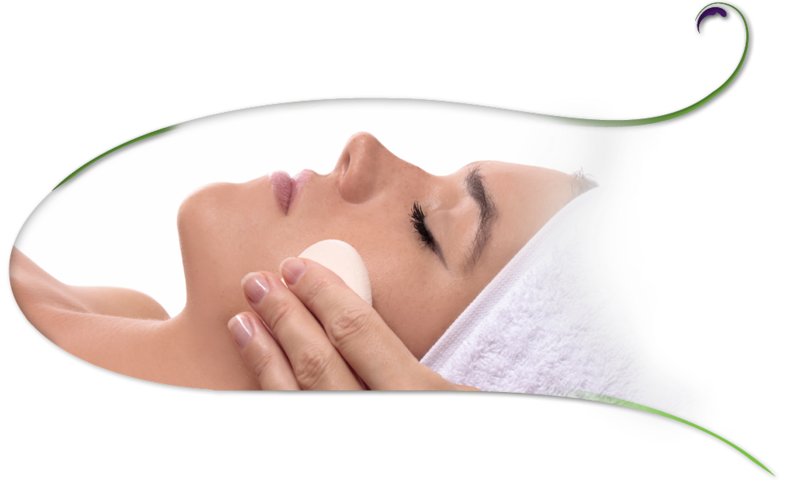 This facial promotes deep hydration that protects from environmental damage while relieving the surface signs of aging.